The principle of equality requires that one suffering can be counted equally with the light suffering of any other being, not mattering the nature of the being. Animals don't have the same desires we humans have but we do have some of the same desires and comprehend some of the same things. Desires for food, water, shelter, company, freedom of movement and avoidance of pain are examples of that. The principle of equality requires that one suffering can be counted equally with the light suffering of any other being, not mattering the nature of the being. Animals don't have the same desires we humans have but we do have some of the same desires and comprehend some of the same things. Desires for food, water, shelter and avoidance of pain are examples. 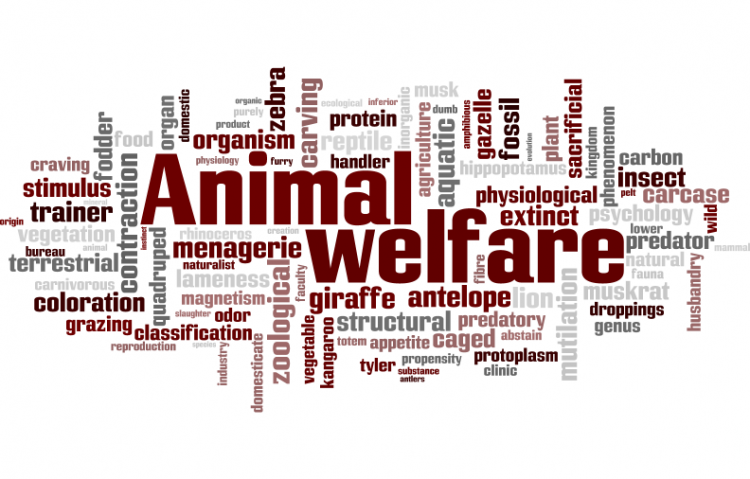 Its unlikely to stop animal suffering, you may feel insignificant among 7 billion people but if all people thought like that web would'nt evolve. We are in constant transformation and I believe we can Change for the better. Help me do that doing One Simple thing. DONT EAT MEAT EVERYDAY. Day YES and day NO. By doing this an overwhelming production of the worlds meat industries Will decrease by half. IT IS POSSIBLE. DONT MAKE AN EXCUSE AND STOP THE PROCRASTINATION. Help me change the cycle. The Don't eat meat everyday petition to Sadistic people was written by Seni Otirb and is in the category Animal Welfare at GoPetition.